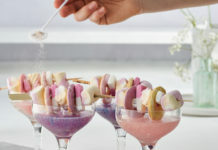 Hens and stags are splashing more cash than ever! 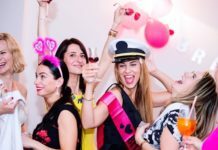 The humble hen night and simple stag do are a thing of the past, according to new research. 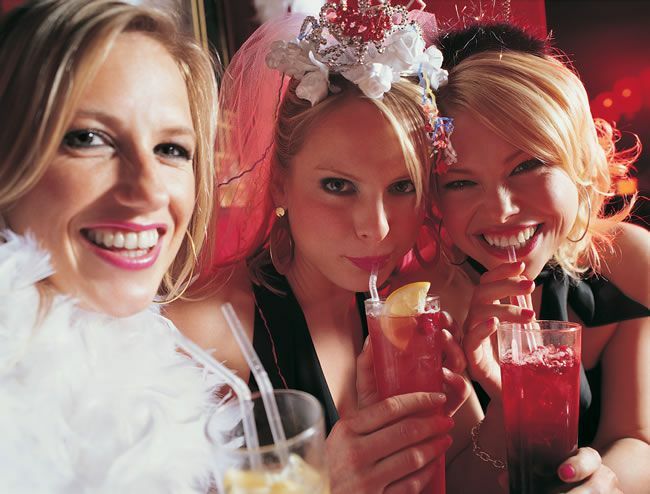 The average spend per person on a hen do has gone up by 26% since 2004, and for stags it’s 42%. 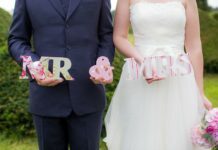 The data, provided by stag and hen do specialists Red7, found that the average cost per head is now £160, compared to just £107 in 2004. And we were surprised to hear that those cheeky stags were the biggest spenders!